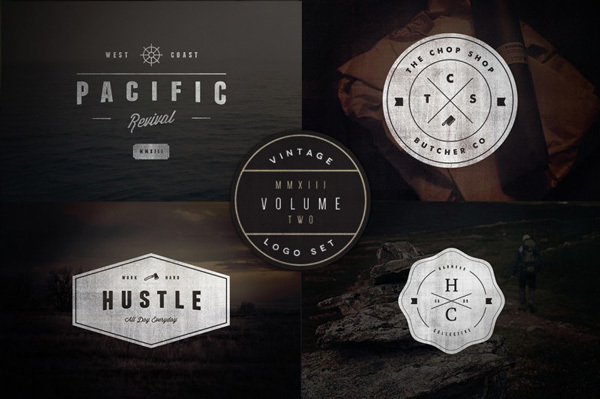 And this week they come up with an amazing mega bundle for designers. 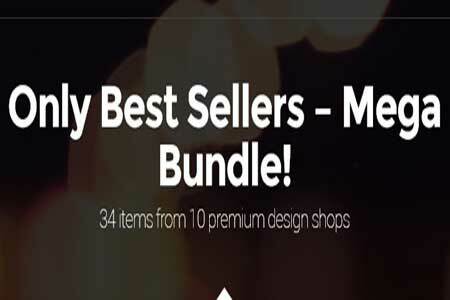 Only Best Sellers – Mega Bundle! 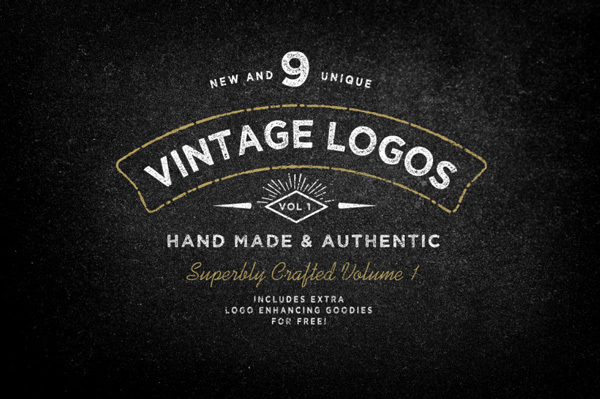 contains hundreds (1589) of retro/vintage design elements, templates, effects and custom fonts from 10 talented designers. This brand-new bundle is something really special. 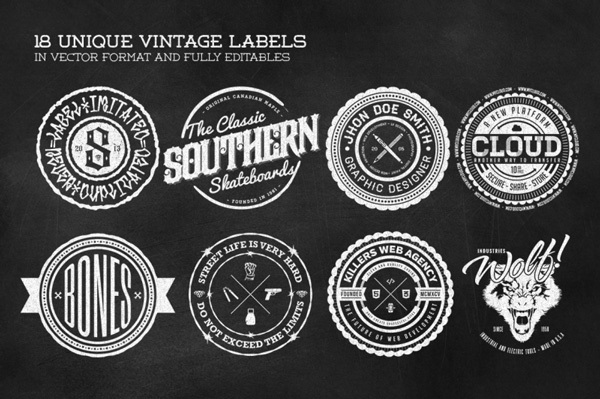 Highest quality resources and also Creative Market best sellers with retro/vintage feel in one mega bundle! Whether you’re just starting your freelance career or looking to beef up your own resources library, this Jumbo Deal is for you! With almost 92% off, and available for limited time only, you’ll need to grab this mega bundle while you can. 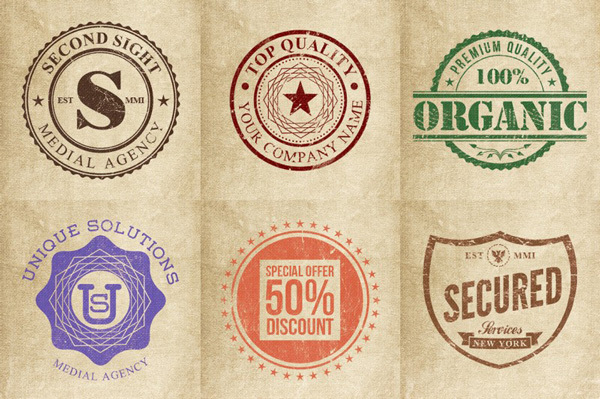 Here are some examples you will get when you buy this bundle. 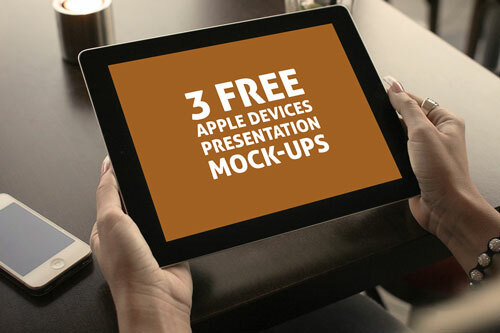 This free bundle features 3 different Apple devices presentation mock-ups from Coolmockups. All you need is Adobe Photoshop. 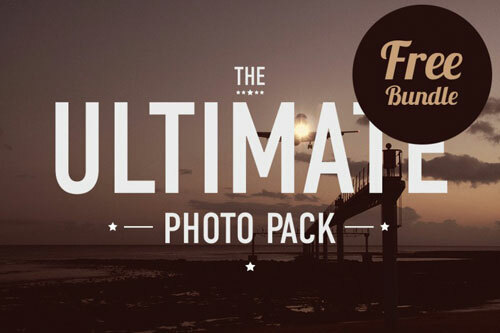 The Ultimate Photo Pack – Free Version by Ivo Ruijters aka. 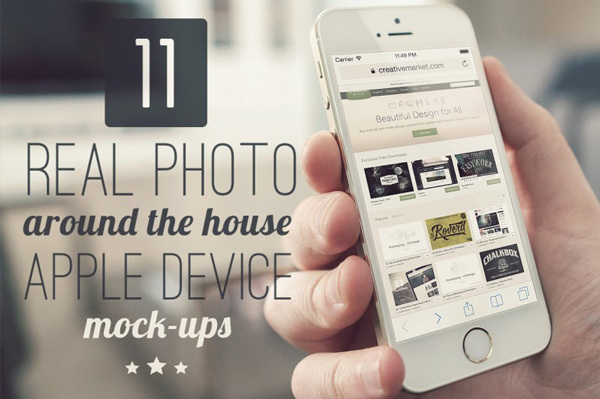 Around Seven contains 10 professional photos, as well as 10 blured background. 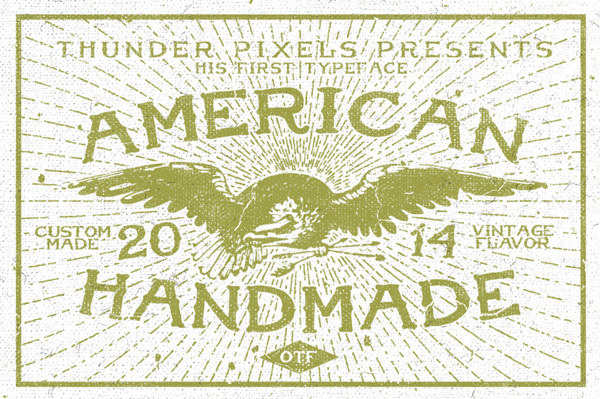 All photos are in Hi-res JPG format ready for your next project. 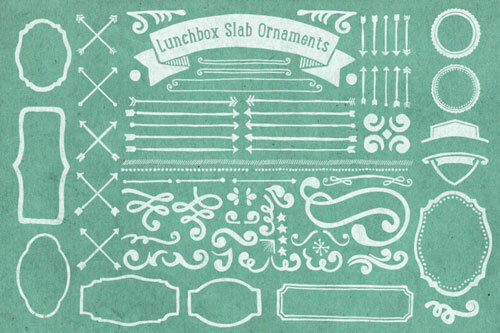 Lunchbox Slab Ornaments by Kimmy Design (official website) includes nearly 200 different graphics, flourishes, frames, catchwords, text breaks and arrows. 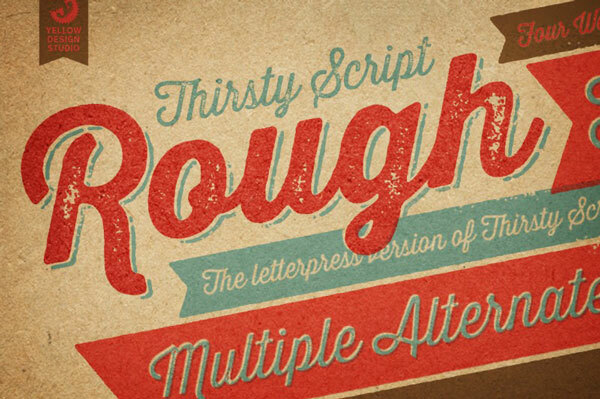 It’s a perfect fit for Lunchbox Slab and a great way to incorporate extra elements into your design!